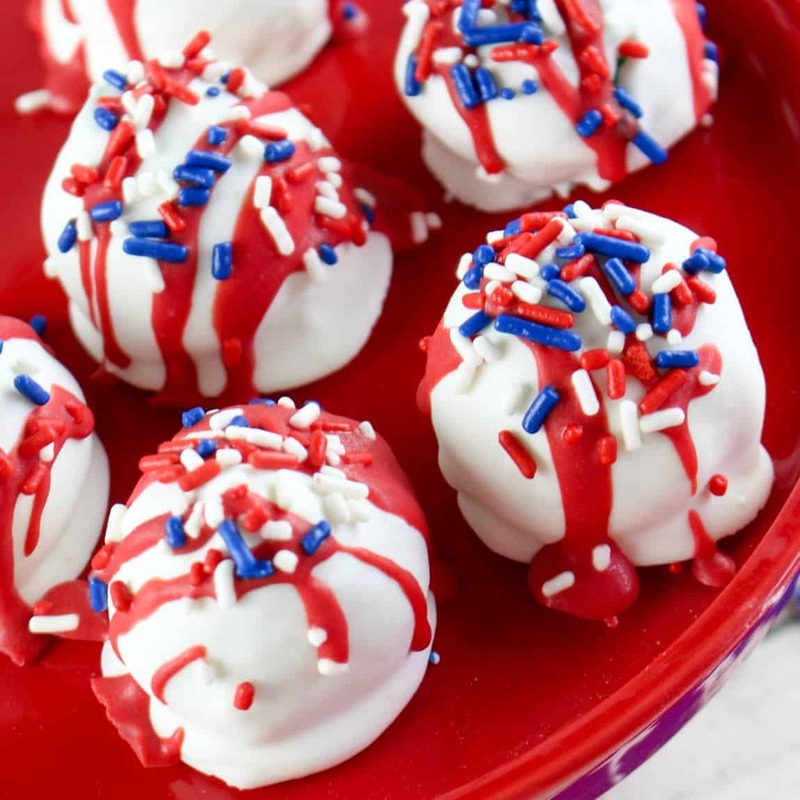 Celebrate this Independence Day in style with these easy and delicious Patriotic Cake Truffles! Cake truffles are all the rage with the younger crowd right now and those of us in the older crowd are catching on quick to how convenient little bites of cake with icing inside and chocolate coating really are. 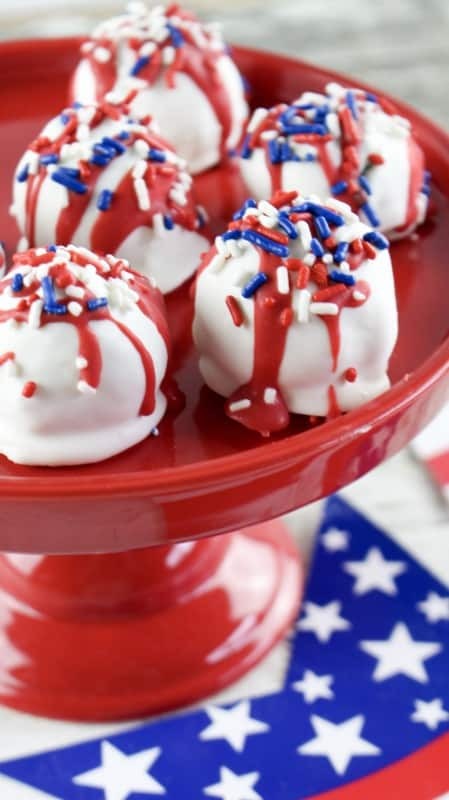 Today I’m bringing you a great recipe to whip up for your Fourth of July celebration. These can be made a couple of days ahead of time (I’d keep them in the fridge) and they travel really well. They’re also awfully pretty :). Don’t let this photo fool ya, the ingredients are simple as can be and I’m showing you what you’d want if you decide to do a big variety. 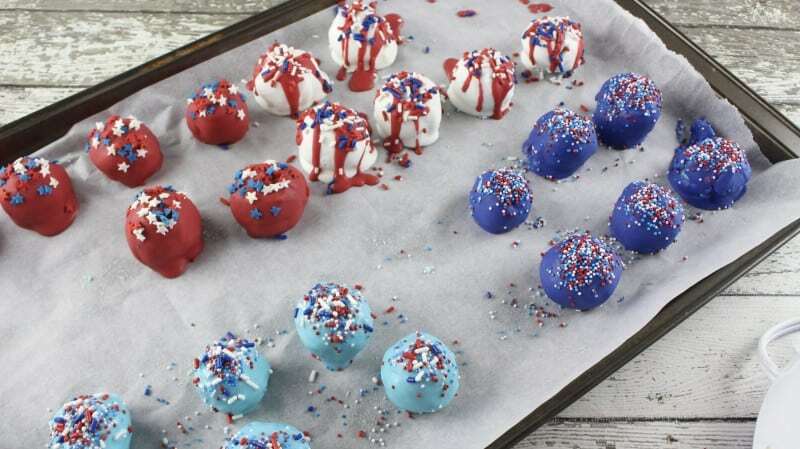 To keep it simple you can simply use white candy coating to dip them in and one type of patriotic sprinkle. Prepare your cake mix according to package directions and bake in a 9×13 pan until done. Allow to cool and then crumble it up into a large mixing bowl. 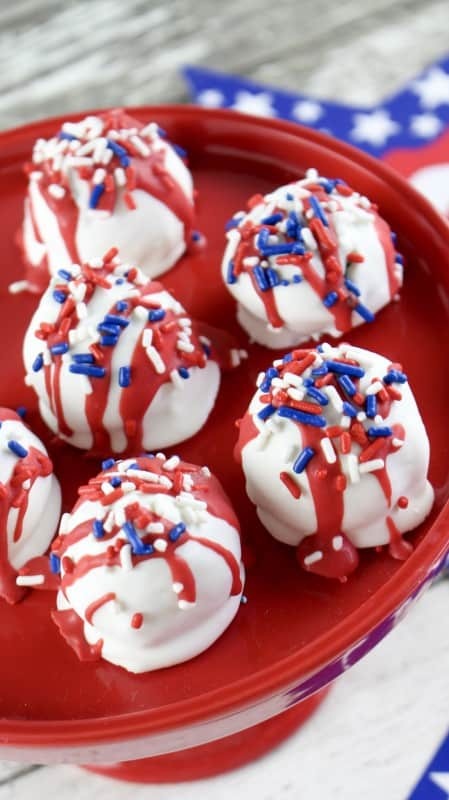 Add 1 cup vanilla frosting and about 1/4 cup of patriotic sprinkles. Mix until well combined. Cover and refrigerate for 20 minutes. 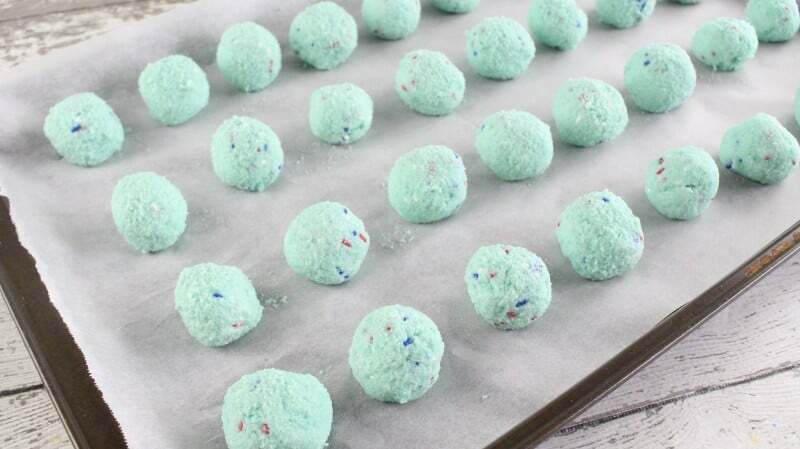 Roll the cake mixture into 1 inch balls and place them on a wax paper lined baking sheet. Place candy melts in a bowl and microwave at 45 second intervals, stirring after each, until fully melted and smooth. 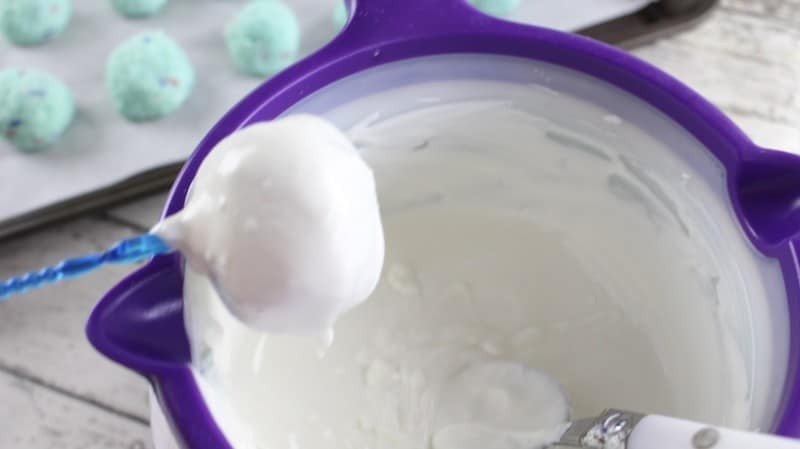 Dip each cake ball in one at a time and use a spoon to help cover it in coating. Immediately sprinkle with patriotic sprinkles. You can also drizzle them with a contrasting candy melt color if you like. Allow to harden completely before serving, store in the fridge for longer periods of time. Enjoy! Prepare cake mix according to package directions. Allow the cake to completely cool. Once cooled, break the cake up into small pieces and place in a large mixing bowl. 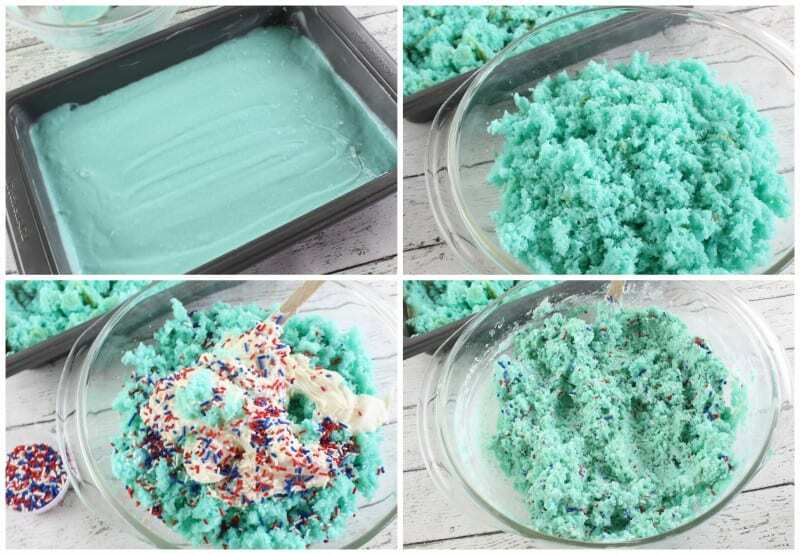 Add 1 cup of vanilla frosting and 1/4 cup red, white and blue jimmies sprinkles. Mix well. Cover and refrigerate for 20 minutes. 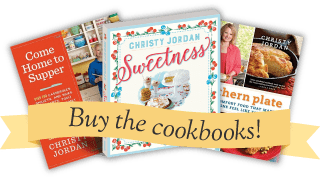 Line a large cookie sheet with wax or parchment paper. Set aside. Roll the chilled cake mixture into 1 inch balls and place on the lined cookie sheet. Add white or colored candy melts to a microwave safe bowl. Microwave for 45 seconds. Stir until completely melted and smooth. Dip each cake ball into the melted candy melts and place on the lined cookie sheet. 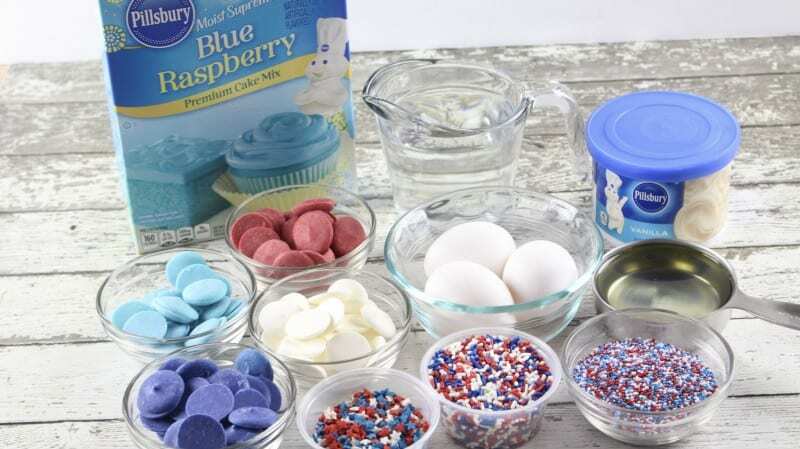 Immediately sprinkle with the remaining red, white and blue jimmies sprinkles. ~Rabindranath Tagore. Submitted by Jenny. Click here to submit your favorite quotes. How adorable! Thanks, as always, for the great idea. I would imagine that this could be a messy but fun project to do with kids/grandkids who are over a “certain” age. Neat! I’ve wondered how they were made! 🙂 I hope you get the chance to try them soon now that you know, they are so easy!! Very cute! Any thoughts or experience as to how these would stand up to being served at an outdoor event in hot weather? They’re so festive, I’d love to try them, but I don’t want them to melt! My daughter used to do cake balls hundreds at a time for a coffee shop, and I can tell you the red velvet made with cream cheese frosting are just amazing! She dips them in white chocolate and does coloured icing squiggles on them. If they’re refrigerated for very long the coating will melt; they also do not keep well. We’ve had them get moldy between the cake and the white chocolate layer. Best to use these in a day or two at most. I’ve made these (at Christmas time, red velvet and cream cheese like you said!) a week ahead of time and kept them in the fridge and had no problems at all. Maybe it’s an environmental factor? Either way, just wanted to chime in should anyone wonder! Have a great day Mama Jane, always a joy to see you! So glad to hear they can be made with a white chocolate coating because I’m not a bark fan. These really look amazing and are on my menu for the holiday!! Thanks so much!! I hope you all enjoy them!! Have a Happy 4th of July!! These are cute! I’ve never had the raspberry flavor cake. Is it yummy? Tart? Does it taste like raspberry? It’s a great color to use. It’s delicious!! I hope you get the chance to try it soon! Thanks for this cute idea and recipe….. I hope you have a Happy 4th and get to celebrate with family and friends!!! A new cake flavor! Awesome! These are adorable TY!